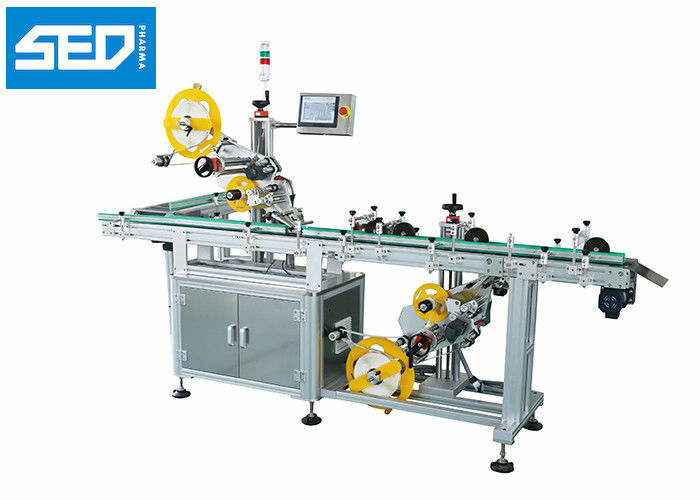 The model SED-PST Carton corner labeling machine, suit for four kinds corner labeling patterns two top corners, two bottom corners, two diagonal corners. 1) Control system: American AB PLC control system, with high stable operation and extremely low failure rate. 2) Operation system: 10 inch MCGS touch screen, directly visual interface easy operation ,with Chinese and English two kinds language, also rich with the help of the function and fault display function. 3) Check system: German LEUZE check label sensor, stable and convenient don’t have much higher requirement for worker. 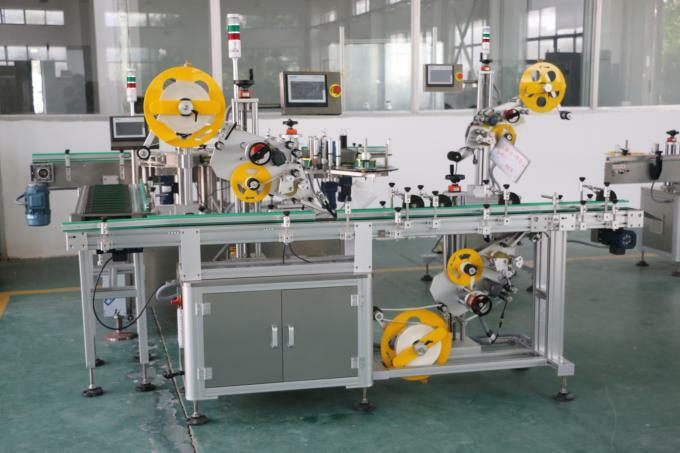 4) Send label system: German Avery labeling engine control system, stable with high speed. 5) Alarm function: such as label spill, label broken or other malfunction during machine working all will alarm and stop working. 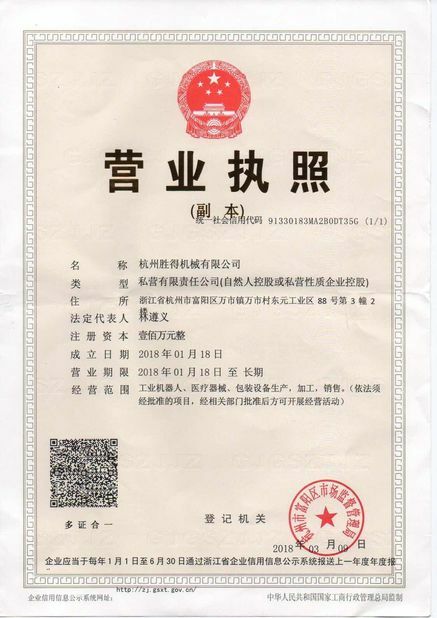 6) Machine Material:The machine and spare parts all use material S304 stainless steel and anodized senior aluminum alloy,with high corrosion resistance and never rust. 7) Low voltage circuit all use the German Schneider brand.